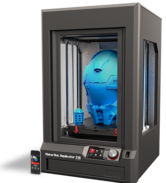 The Makerbot Z18 brings a new benchmark to hobbyist & educational 3D printing with it's large build volume, heated chamber & 5th generation makerbot technology. 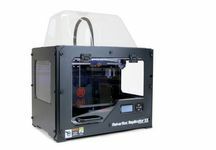 Feature rich with lots of innovation from Makerbot this big machine doesn't have a price tag to match. 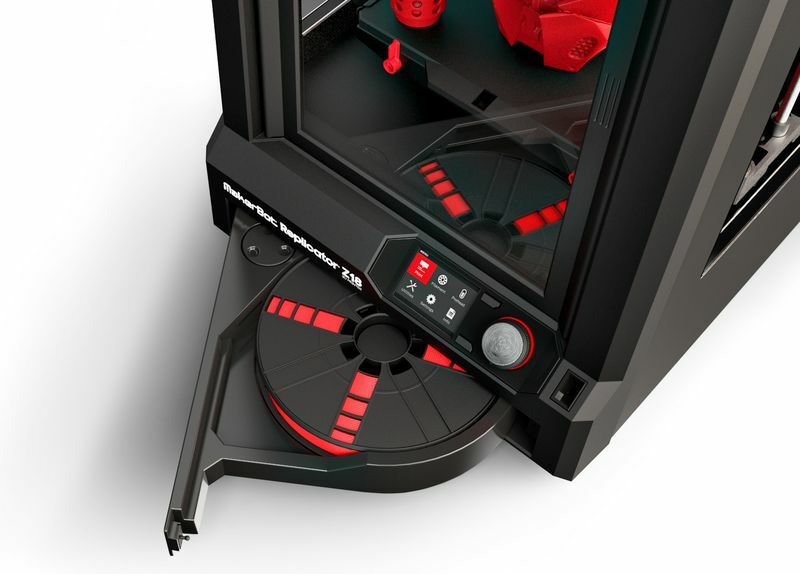 Print multiple things at once so you can get to work on your next design sooner! 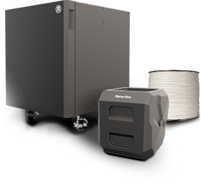 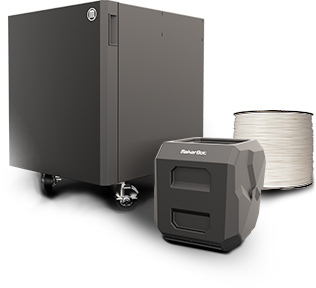 Fifth generation technology defines the new standard for ease of use, quality, and reliability Powered by the new, user-friendly MakerBot Replicator 3D Printing Platform. 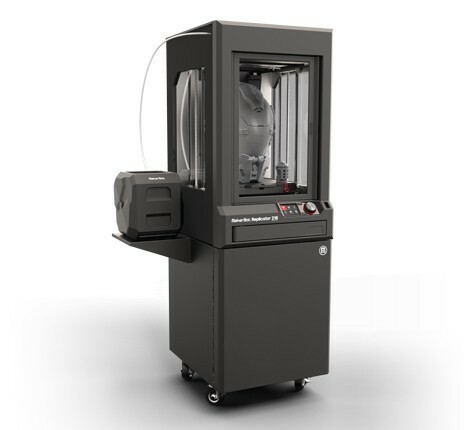 Enclosed and heated build chamber designed for printing large models with minimal curling. 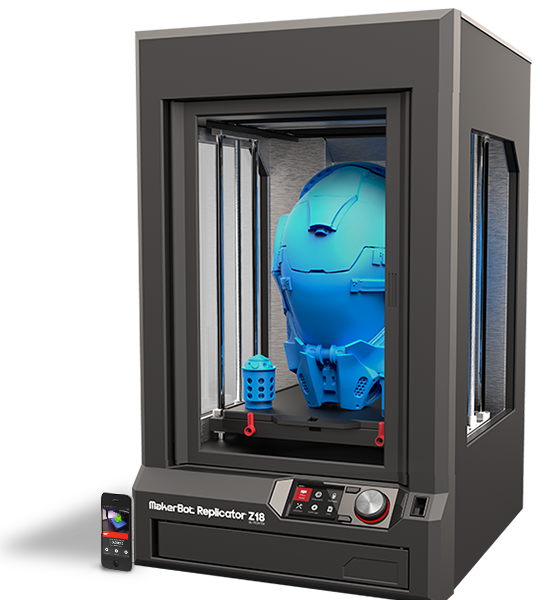 The Replicator 2X explores everything possible in desktop 3D printing today and makes sure you’re future-proof for developments just over the horizon.